As most of you know, one of the most horrific historical genocides in the world took place in Rwanda in 1994. An estimated 1,000,000 people were killed in a matter of 100 days. Though the genocide occurred over 20 years ago, it lives permanently in the bodies and minds of those who carry its stories and images, as well as what is passed down to new generations. Trauma healing is happening in various forms to varying degrees, but it is all done by helpers who carry their own trauma. Rwanda is aptly called "the Land of a Thousand Hills" for its landscape. But as Dr Diane Langberg, one of the leaders of my first-ever trip there accurately stated, the trauma these people are forced to hold has also made Rwanda the Land of a Million Secrets. In July 2014 I took my first trip to Rwanda to be part of mutual learning and support with helping professionals there (this opportunity was afforded me by a wonderful program I'm involved in called The Global Trauma Recovery Institute). This small and incredible country won my heart instantaneously. 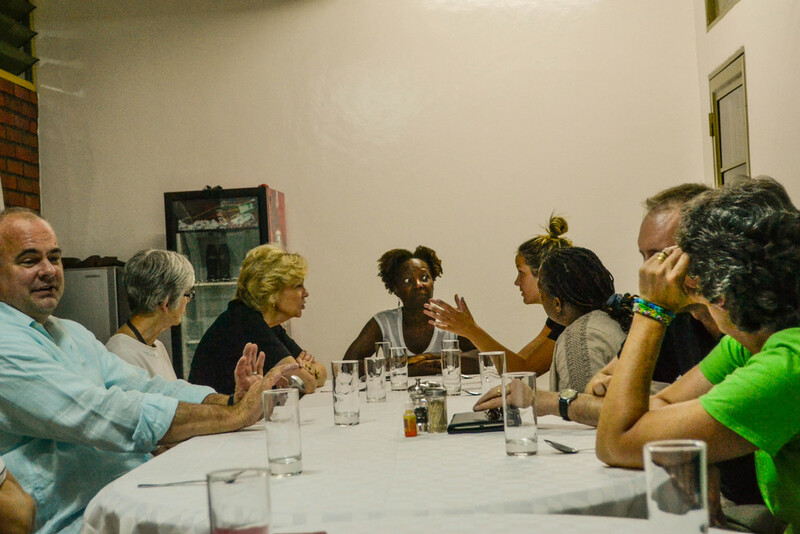 While there, our team of 14 Americans were blessed with the telling of first-hand genocide testimonies and how healing has occurred; we learned ways this culture uniquely experiences healing; we absorbed the love of Rwandan people who gave us learning opportunities; and we paid attention to how these things impacted us and our own approach to trauma healing. Though I have loved cross-cultural experiences for as long as I can remember, this 2014 trip renewed my vision and ongoing commitment to trauma healing across cultures. Intracultural healing is not enough. We all need each other. The global community that is committed to trauma healing is a beautiful, close-meshed network in which I am so delighted to be included. 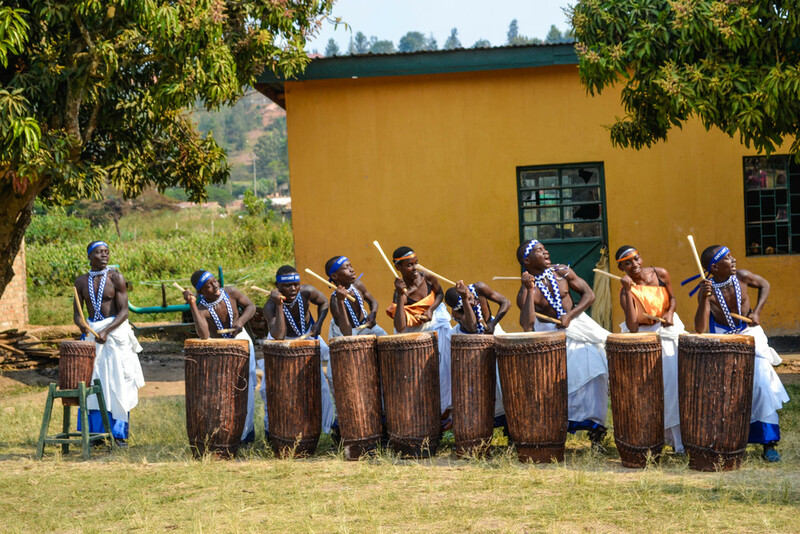 This page is designated for updates about trauma healing work around the world – most specifically in Rwanda – and invitations to partner with me and my friends & colleagues. Everyone can play a part, and we need all the different parts to function as a whole! I will be returning to Rwanda for about 10 days this July. I need to raise $3,500 for this trip! I need to raise $1,750 by May 1st, 2015. This money will pay for my plane ticket, room & board while I am there, and will fund this year's Community of Practice for Rwandans who cannot afford to be part of it otherwise. 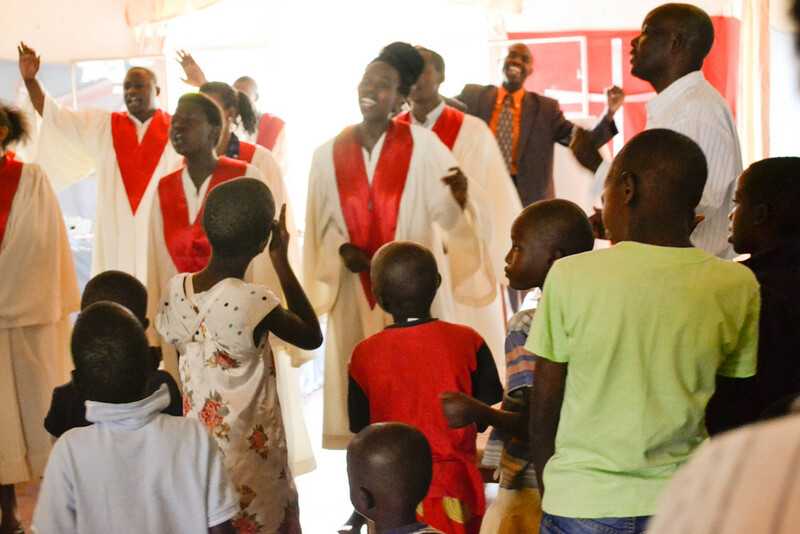 Will you help support this kind of trauma healing in Rwanda? If you or someone you know is interested in supporting this trip somehow, please fill out the form below (just past the photos here). Want to support this Global trauma healing work further? There are wonderful ways you can help! Please fill out the short form below and I will email you instructions about how to donate or support this year's trip and beyond. Thank you for your partnership!